Chocolate in its purest art form. 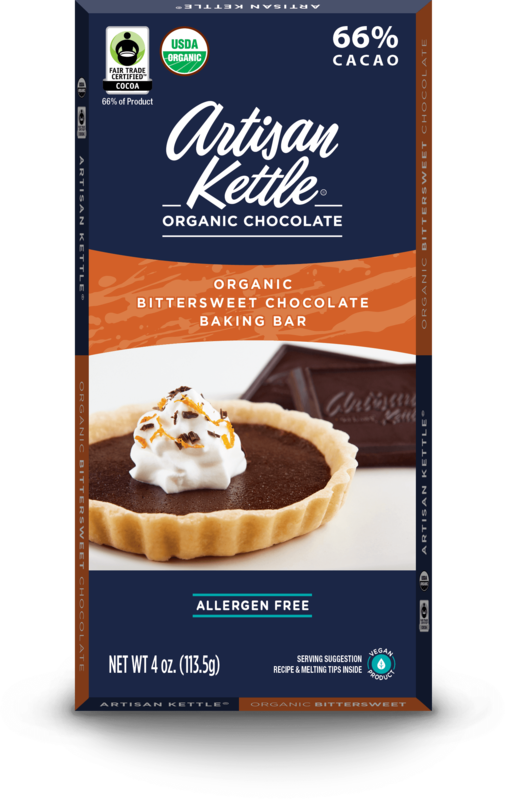 With 100% cacao, these bars are perfect for creating your own taste and texture when baking your sweets from scratch. The foundation of dark chocolate delights. 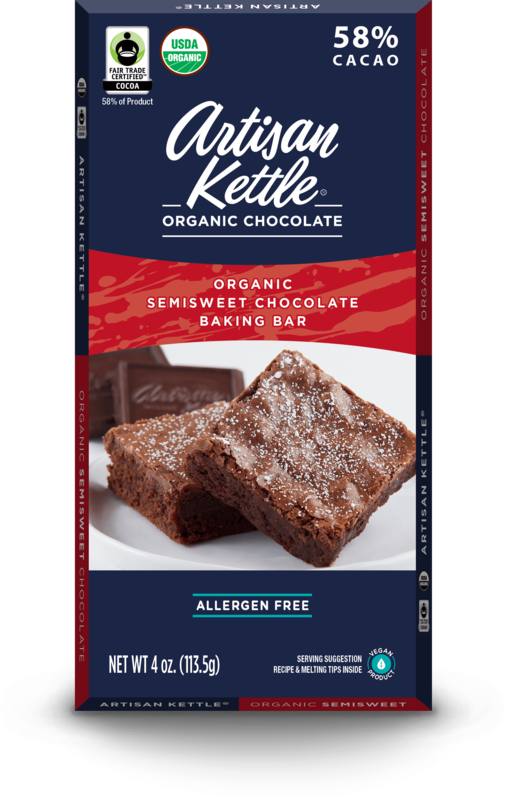 These dark, full-bodied bars are ideal for adding a rich, deep flavor to all of your favorite baked goods. Where sweet creations start. 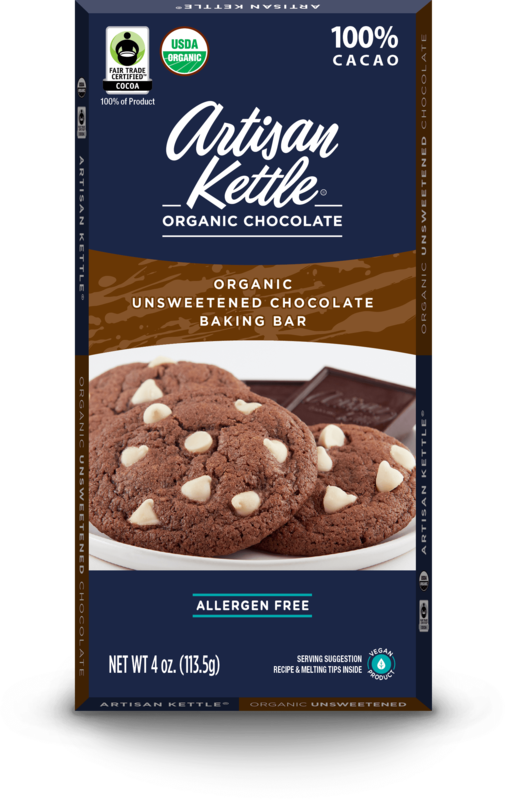 With a sweeter taste than Bittersweet, these bars are the go-to for baking thanks to their versatility and delicious, rich flavor. Milky, buttery, and bound to make you smile. 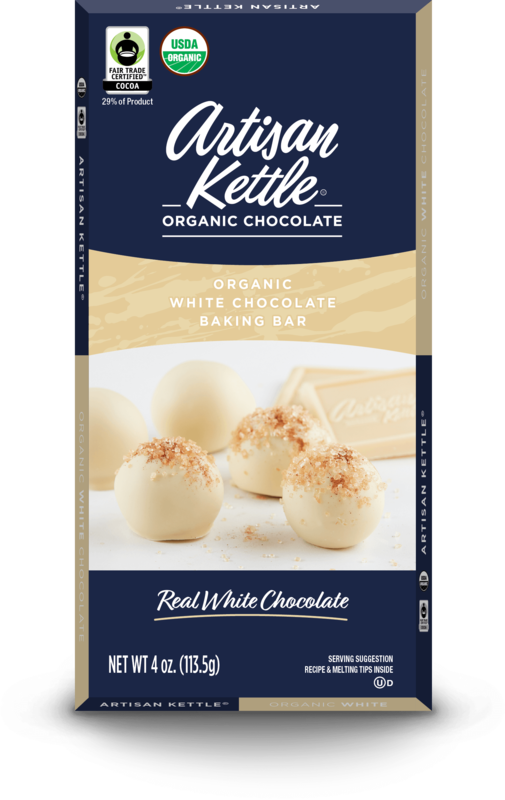 With a creamy, sweet taste of cocoa butter and a hint of real vanilla, these bars are perfect for adding a twist to your favorite treats.